Exmoor Activities	There is plenty to do and see in the Exmoor area. A popular destination for walking, riding and mountain biking. Relax and browse the picturesque villages across the moor. Stunning scenery with notable view points at Dunkery, Webbers Post, North Hill, Porlock Hill and Lynton and Lynmouth. Historic sites of Tarr Steps, Dunster and it’s Castle. A packed events schedule of fairs, fetes, countryside shows and more. Exmoor Attractions	There are many attractions on Exmoor to visit. Why not take a trip on the West Somerset Railway. 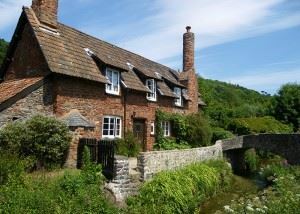 A steam train renovated railway crossing 20 miles of beautiful countryside between Minehead and Bishops Lydeard. 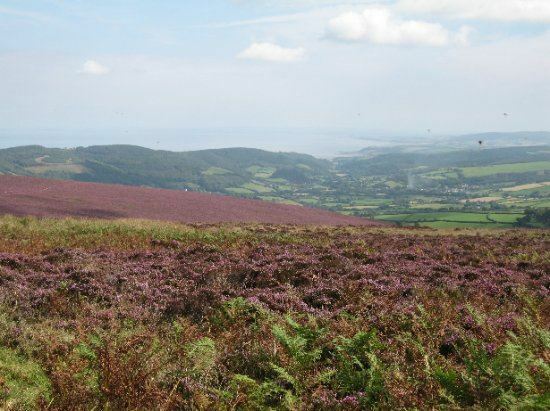 Plenty of animal based attractions such as Exmoor Zoo, Exmoor Falconry and Lynton Alta Alapacas. 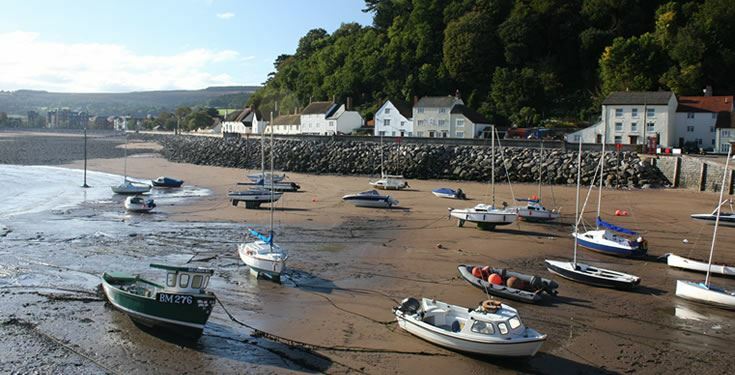 Museums are scattered across Exmoor including the acclaimed Bakelite museum, Watchet Boat Museum and Dunster Castle.